After he came home from the World Cup, fans went to celebrate and greet their champion Mo Salah! Of course , he had to leave the house and escape from the stampede. 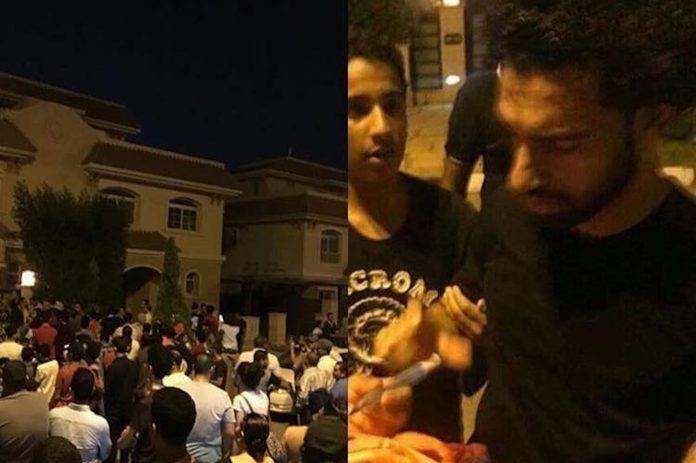 Large crowds gathered outside Mohamed Salah home in Egypt last night, after his address was leaked on Facebook. So what did he do? He is an awesome Soccer player and a great citizen!